The hacker news just published an article covering a new reverse engineering tool from NSA. Its worth checking this out. The original post can be found HERE. 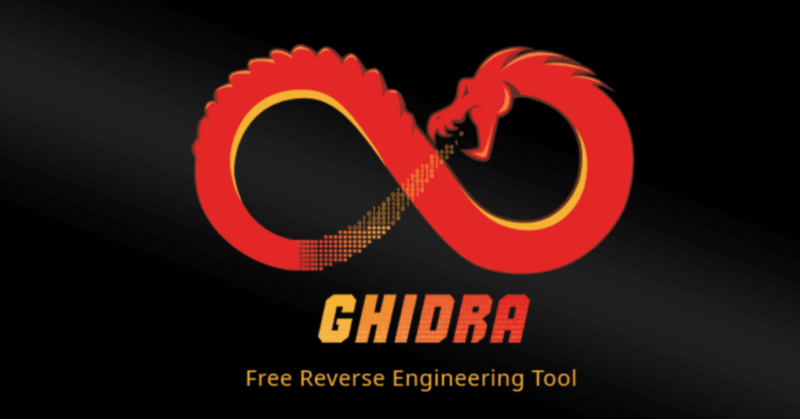 oyce also said GHIDRA includes all the features expected in high-end commercial tools, with new and expanded functionality NSA uniquely developed, and supports a variety of processor instruction sets, executable format and can be run in both user-interactive and automated modes. Hickey noticed that the reverse engineering suit opens JDWP debug port 18001 for all interfaces when a user launches GHIDRA in the debug mode, allowing anyone within the network to remotely execute arbitrary code and applications analysts’ system.